In January this year she was among the selected South African representatives in Davos, Switzerland at the annual World Economic Forum. 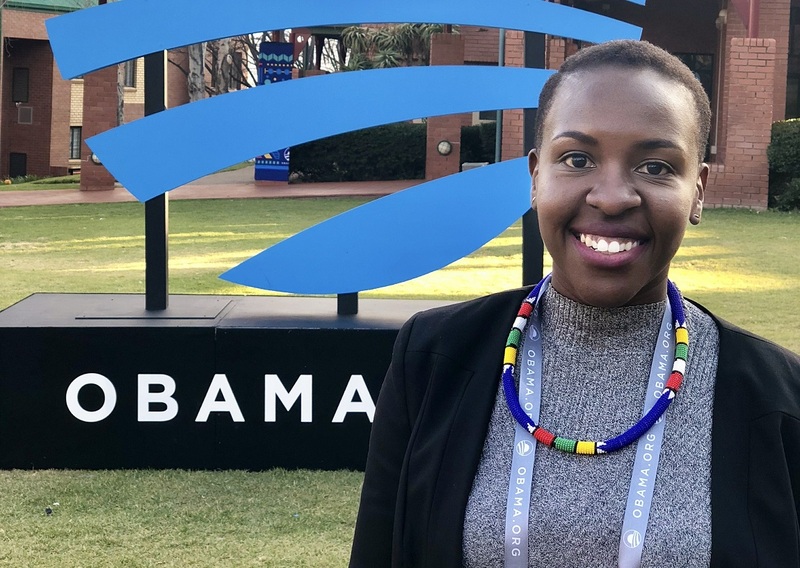 In April, the twenty-eight-year old water engineer, Shamiso Kumbirai was among the selected two hundred Obama Foundation leaders from 44 countries across Africa. Kumbirai shared her exciting journey of being part of the foundation with the Daily Vox. Itâ€™s been an incredible experience so far. Not only have we had the chance to meet incredible heroes on the continent such as President Ellen Johnson Sirleaf, Graca Machel, Kofi Annan and Mo Ibrahim, I also got the chance to engage with leaders from across the continent who are doing incredible work in their communities. Be it in the private sector, civic engagement or civil service, these leaders are making a significant contribution towards driving progress in Africa. Getting the opportunity to hear about the work they do to help address some of the challenges faced in their countryâ€™s was truly inspiring. Obama Foundation Leaders were announced in April 2018 with 200 leaders from 44 African countries. The first convening where we all got the chance to meet in person, was held at the African Leadership Academy in Johannesburg in July. Africa initiative provides emerging African leaders from a range of backgrounds with the skills they need to create change through plenary sessions, problem-solving workshops, technical trainings, and leadership development. The programme was created to inspire, empower, and connect 200 emerging leaders from across Africa to take on the biggest challenges in their communities, countries, and continent. 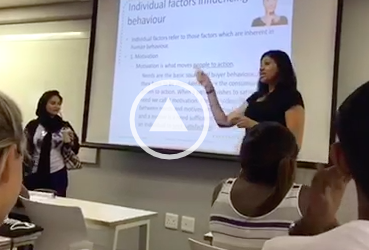 One of the sessions arranged on the programme was called the â€œIdeas Festâ€ challenge. This multistage group exercise involved working collaboratively and imaginatively with other Leaders to identify innovative approaches for addressing social challenges. As a water engineer the Ideas Fest challenge we were tasked with spoke directly to me. Finding an innovative solution helped me look beyond the infrastructure and focus on finding more innovative means to address the provision of clean water and sanitation. In a way that could improve employment opportunities for people in rural areas, minimize on initial infrastructural cost requirements and ensure sustained maintenance and running of the facility. A highlight of the convening was definitely having the opportunity to have a private audience with President Obama as winners of the Ideas Fest challenge. Our team had the opportunity to interact with him in a casual environment (painting at a school) and share more about the solution we had come up with. We were also able to ask him questions around leadership, civic engagement and his thoughts on key focus areas he thinks African government should prioritise to help drive progress on the continent.